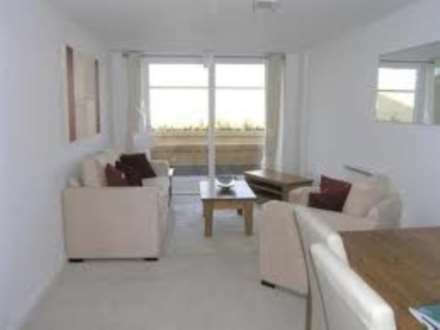 Xavi & Co are pleased to offer this Two bedroom apartment situated in this popular gated development at Bedfont Lakes. Xavi & Co are pleased to offer this popular TWO DOUBLE BEDROOM apartment in a gated development at Bedfont Lakes. 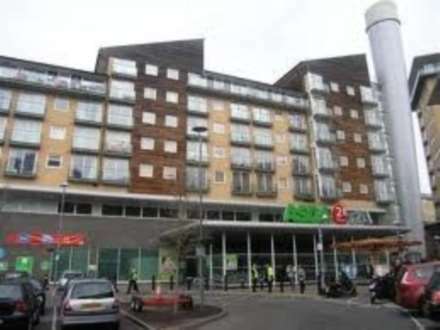 The property is situated close to excellent road and motorway links around London Heathrow. Furnished. 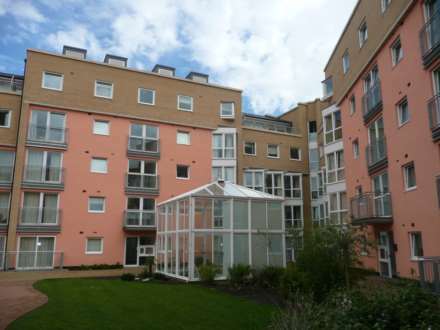 Available NOW, UNFURNISHED TWO bedroom apartment with and underground parking. Wooldridge Close is ideally situated for those working at Heathrow Airport and New Square Business Park as well as providing access to the A30. 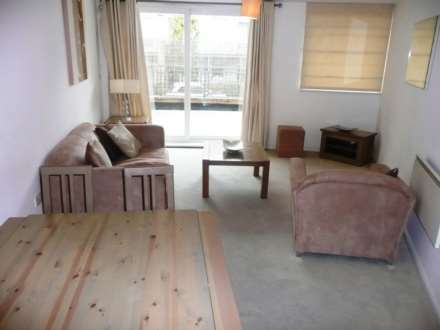 Xavi & Co are pleased to offer this two bedroom apartment situated in this popular gated development at Bedfont Lakes. The property is located on the ground floor and comes with a FULL WIDTH TERRACE WITH VIEWS ONTO PARKLAND. VIEW NOW. AVAILABLE NOW is this two bedroom modern apartment in Bedfont Lakes also known as Wooldridge Close. Ideally situated for those working at Heathrow Airport and New Square Business Park as well as providing access to the A30. CAMILLIA HOUSE. 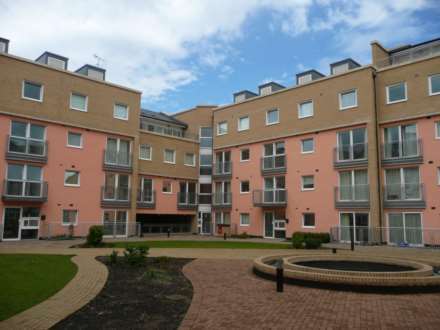 Xavi & Co are pleased to offer this modern One bedroom ground floor apartment with an enclosed patio in Camillia House, which is situated only moments from Feltham Mainline Station. Excellent transport links into Heathrow. 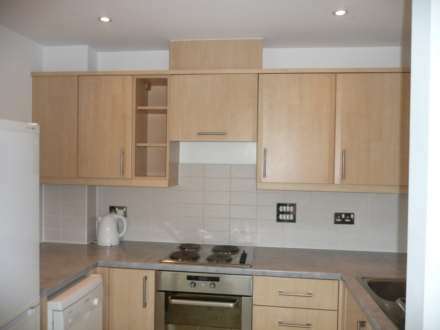 Xavi & Co are pleased to offer this one bedroom ground floor apartment with underground parking. Wooldridge Close is ideally situated for those working at Heathrow Airport and New Square Business Park as well as providing access to the A30. Furnished.